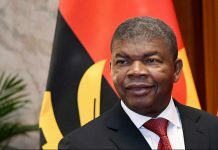 O Angolan Investment Bank (BAI), will implement another innovation service in its technological infrastructure - services Cloud Computing from Microsoft. The best performing digital bank in the country with a long-standing Microsoft business agreement, BAI operations are supported by Microsoft Azure, Office 365 and Dynamics 365. Cloud computing is infinitely available and flexible computing capacity. The cloud is all that lies behind the connection. Concerns about bandwidth, storage space, processing power, reliability and security are set aside. A cloud connection is enough, and the information technology needs are met. "Microsoft is one of our key partners in our digital transformation program," he says. 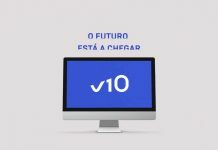 Nuno Veiga, head of the Digital Transformation Program. "Our strategic IT plan includes a roadmap known as The Route Towards Digital Banking. In it, there are several phases, each with the main interventions of Microsoft. " BAI underscores the need for state-of-the-art technology, especially in a sector as important as the banking sector, where reliability and reliability are essential. 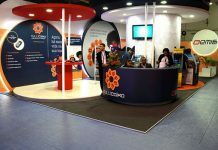 Given the country's recent economic turmoil, the bank focused on maintaining continued and highly stable operations. 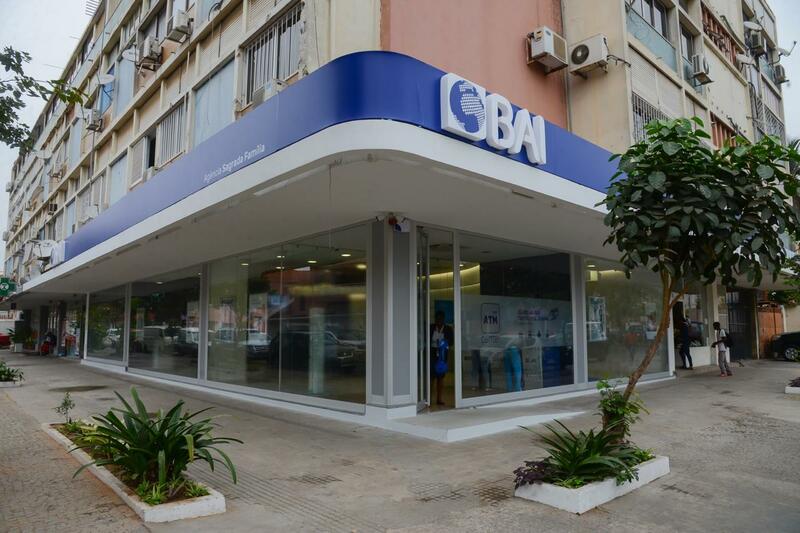 In order to achieve and achieve its strategic objectives, BAI has become one of the first and most innovative banks with Angola's Cloud services. Nuno Veiga also said that before implementing cloud technology, most of BAI's communication was conducted via email. However, several failures and disruptions affected the local solution of the bank. Angola's energy instability also poses a threat, affects the availability of e-mail and broader communication across the bank. Today, BAI benefits from uninterrupted email and communication. As Skype for Business, OneDrive and Microsoft Teams, the team enjoys a number of new benefits in terms of freedom and accessibility. Thanks to cloud technologies, communication and collaboration are simpler and more powerful. Regarding the size of BAI's operations, Veiga explains that "BAI is Angola's number one bank in assets, with more than 1,1 million customers. The use of Microsoft solutions has greatly increased our ability and ability to collaborate. It has also greatly reduced our IT costs. "